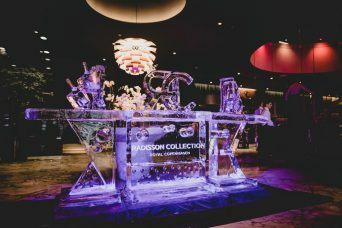 The first ever Radisson Collection launch at the Royal Copenhagen was a huge hit, and the beginning of a bright future. 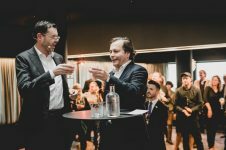 Featuring several hundred prominent guests, locally inspired food prepared by our own master Chef, ballet dancing and a countdown from our CEO, the first Radisson Collection Launch held last night at the Radisson Collection Royal Hotel, Copenhagen in Denmark was a huge success. 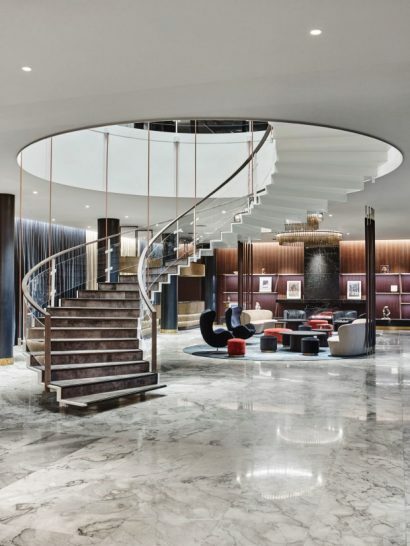 We’re immensely proud to have two Radisson Collection properties in the Nordics, with one of them being the world’s first designer hotel and the only hotel designed by Arne Jacobsen back in 1960. Yesterday, the newly renovated icon hosted hundreds and hundreds of guests, who joined us for the launch celebration of our new brand featuring the most exceptional hotels worldwide. 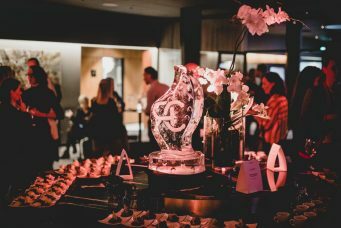 Accompanied by the lively tones of a band, an impressive ice sculpture in the lobby welcomed local and international guests to the prestigious event – along with with our CEO Federico J. González, the General Manager and the rest of the hotel team. After a few welcome drinks, the guests were guided upstairs to the meeting space. Here, drinks and delicious food prepared by the hotel’s acclaimed chef Christian Paradisi were served, before everyone witnessed a truly memorable performance of the ballet dance inspired by Arne Jacobsen’s signature Egg chairs – the perfect mixture of design and art. Federico delighted us with his presence, and helped us count down to the launch of what will be a world tour of Radisson Collection parties. Doors to several of the other Radisson Collection properties worldwide, let the guests get a glimpse of the truly unique experiences on offer at the Radisson Collection hotels in Stockholm, Belgrade and Kuwait. The mingling, laughter, conversation and impressive performances lasted throughout the night, with a DJ and a team of former employees dressed in SAS uniforms creating a unique atmosphere. There was even the old SAS bus waiting outside. 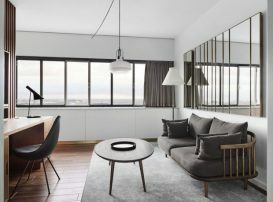 Even more special was the fact that guests were invited to visit both the historic time capsule of room 606 as well as the newly designed Fritz Hansen Signature Suites. Thanks to the entire team and our wonderful guests, the first launch party was a great success and a tribute to the new brand and its bright future ahead. We all look forward to the coming parties worldwide. 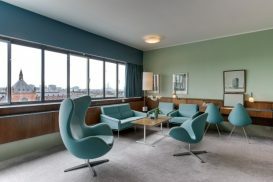 With its first opening in 1960, The Royal is the only hotel designed down to every detail by Arne Jacobsen – from the facade to the famed Egg chair, and even the cutlery in its restaurant. An international architectural landmark, The Royal truly embodies the essence of Radisson Collection – combining exceptional Danish design with authentic local touches, a vibrant social scene and a dynamic location opposite the Tivoli Gardens. It makes sense that this was the place to kick off the worldwide celebration of our new Radisson Collection brand. “Arne Jacobsen’s combination of aesthetic and functionality is one of the many reasons his designs have become timeless and are still so highly celebrated today. Our aim has been to revive the iconic atmosphere by carefully protecting our legacy, while modernizing to meet the guests’ expectations. 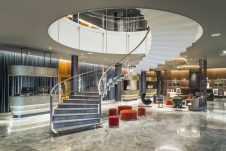 Guests crave local and unique experiences, and there is no other hotel as unique as this one,” says Tom Flanagan Karttunen, Area Senior Vice President Nordics of the Radisson Hotel Group. Over the past two years, the hotel has undergone an impressive and award-winning renovation. 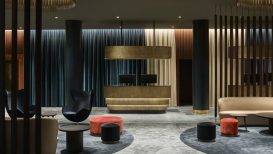 The acclaimed Danish design studio Space Copenhagen has orchestrated a refresh that includes all guest rooms and suites, the newly opened restaurant and bar, the lobby, meeting rooms and event space. Five of the renovated guest rooms are unique Signature Suites designed by Fritz Hansen. Radisson Collection is a premium lifestyle collection of exceptional hotel properties in unique locations. The character of each hotel feels authentic to its location and offers the ultimate model for contemporary living – united by modern design and exceptional experiences across dining, fitness, wellness and sustainability. All properties are situated in prestigious locations, close to prime leisure attractions, and boast an individual (often iconic) character. Radisson Collection provides member hotels with a flexible framework for affiliation: hotel properties seeking to build market recognition can choose to lead with the Radisson Collection brand (e.g. 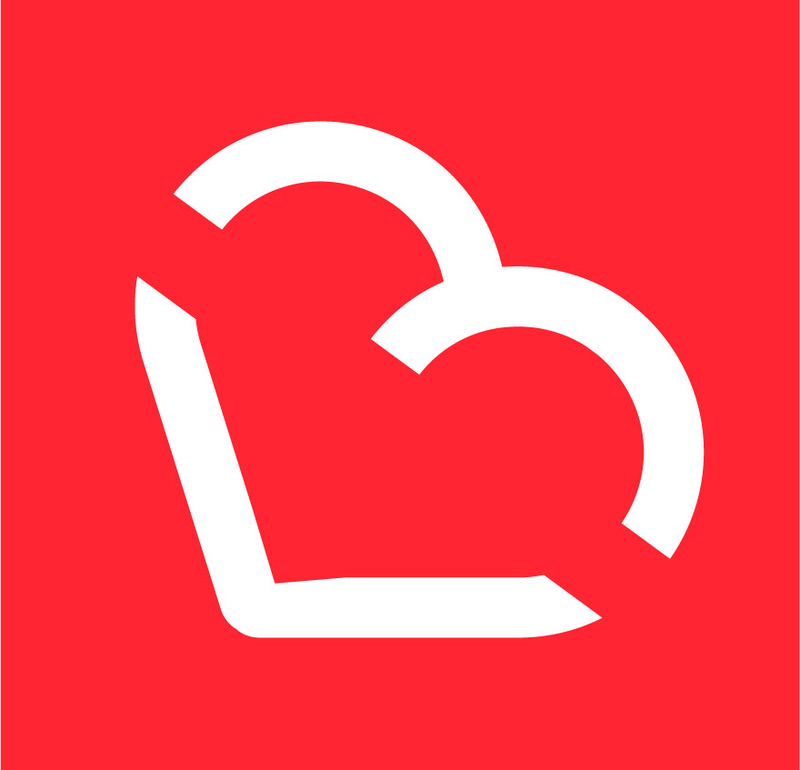 Radisson Collection Hotel, Royal Mile Edinburgh), whilst those looking to reinforce existing market recognition can choose to lead with their hotel brand (e.g. The Hormuz Grand Muscat, A Radisson Collection Hotel).